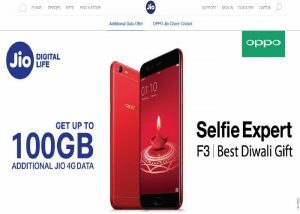 Chinese handset maker Oppo Mobiles India Pvt. 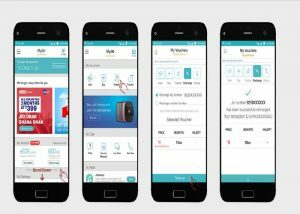 Ltd. partnered with telecom operator Reliance Jio to provide Additional Data benefits to new buyers of its smartphones. The offer is valid between 27th October 2017 and 31st March 2018. 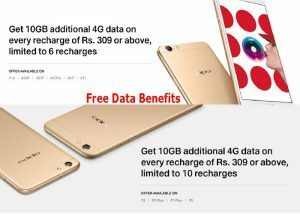 According to the offer, customers who purchase a new Oppo handset and recharge with a denomination of rupees 309 or above will get additional 4G data up to 100GB.